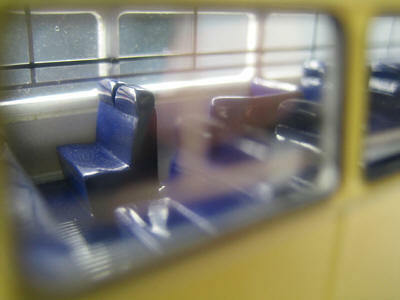 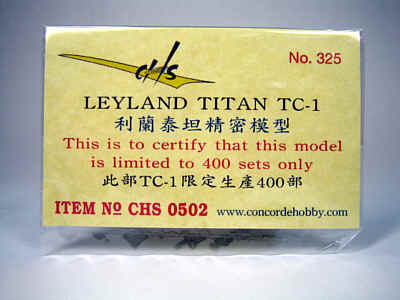 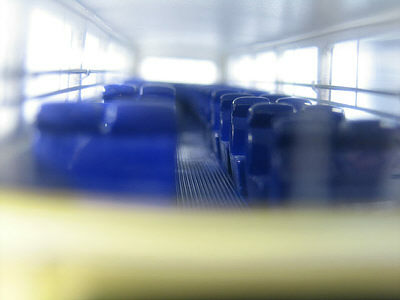 The model - news of this model was first announced on this site on 8th October 2005 and it was released on 10th November. 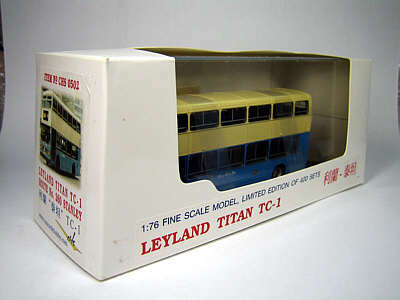 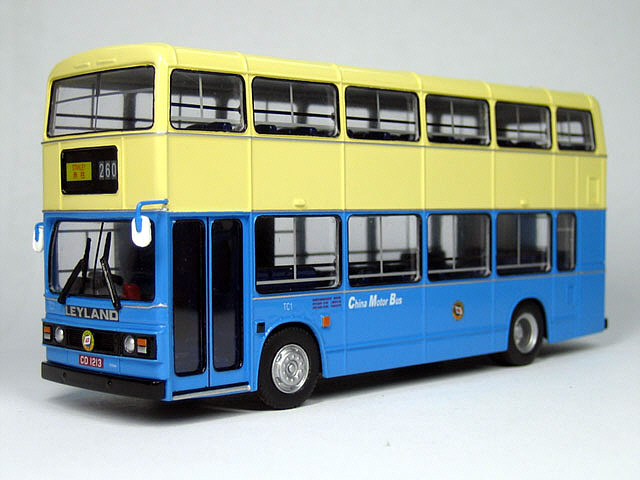 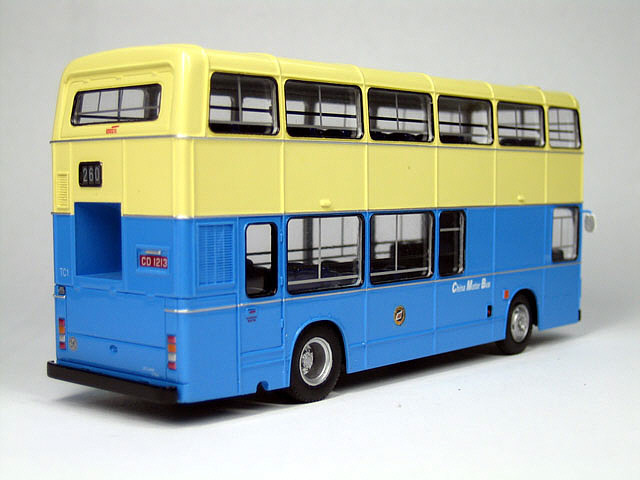 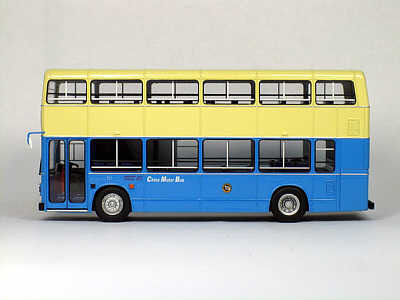 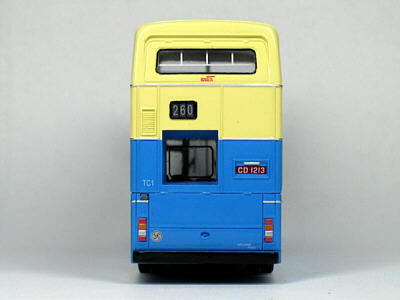 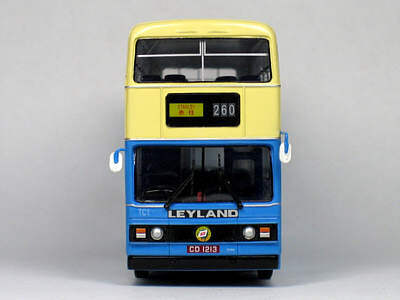 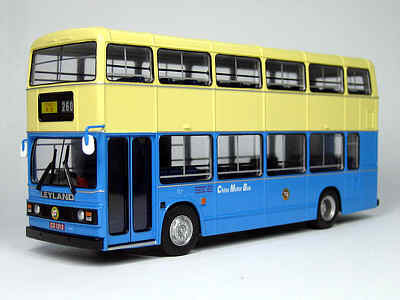 The bus - this Leyland Titan was acquired by China Motor Bus for evaluation purposes and entered service in early 1979 and was mainly used on coach route 260 operating between Central & Stanley. 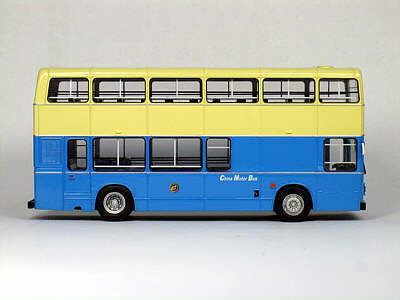 It was scrapped in 1995.